MIDLAND, Texas -- Nate Smith won the WNB Golf Classic for his first Nationwide Tour title, shooting a 6-under 66 on Sunday for a two-stroke victory. Smith, a two time FuZion MLGT winner, birdied the 18th hole. His win moved him up to 25th on the 2010 Nationwide Tour money list. Twenty-two time MLGT winner Justin Hicks--who is 19th on the Nationwide Tour money list, closed with a final round 67 to move up from T23 to T11. Hicks has won twice on the Nationwide Tour. 2009 Q-School contest winner Justin Peters moved up 27 spots to 21st with a final round 66. 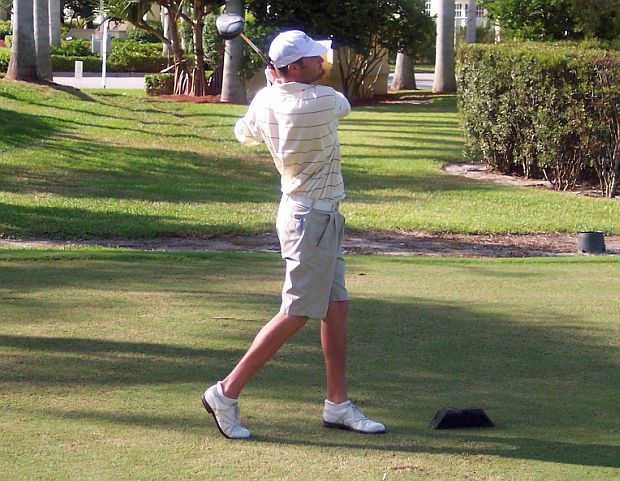 Justin Peters has won 28 times on the FuZion Minor League Golf Tour. Smith's win is the seventh PGA or Nationwide Tour victory by a former FuZion Minor League Golf Tour winner.